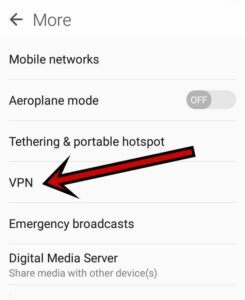 How to hide your IP address in Windows 10, Android phone and computer and any device we will discuss in this article. What are the ways to hide IP address discuss below but before we begin we firstly discuss about IP address why this is useful in a computer network? Computer networks are used to share resources and the exchange the information. To exchange the information on the network the network should be safe and secure. To maintain security in computer networks there is some protocol one of them are called IP internet protocol. 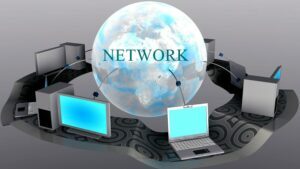 Internet protocol is the protocol which is used to build a connection between two devices (client computer and host computer) which are connected through a network. The IP address is a numerical label assigned to each device which is connected to a computer network. 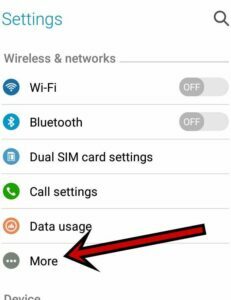 This numerical label defines the geographical location of a connected device. 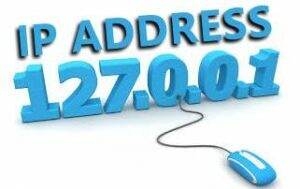 What are the functions of an IP address? To make the connection between the two devices. It provides the location of the host and client computer. 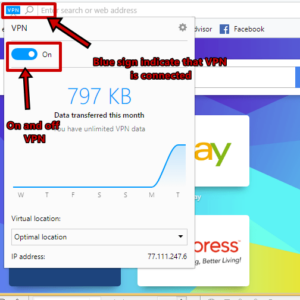 VPN is Virtual private network one of the best way to hide your IP. 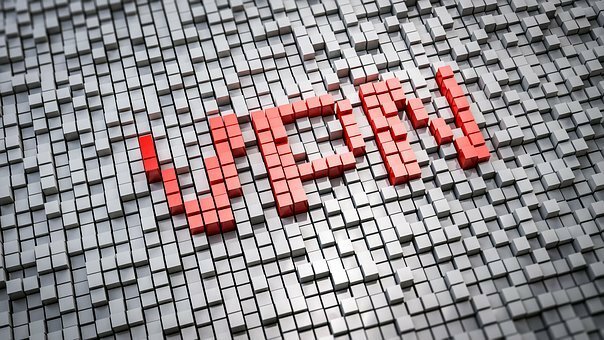 By use of VPN Virtual Private Network, you can access the internet from virtually through a computer which is present somewhere in the world. It is a powerful computer and this computer is present somewhere in the world. We can access the internet through these powerful computers remotely. The information sends and receive are totally encrypted. 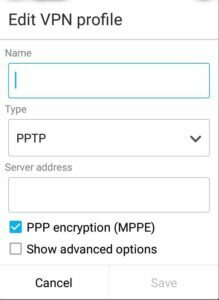 VPN is physically public but virtually private and enables users to send and receive data across shared or public networks as if their computing devices were directly connected to the private network. Virtual: not physically existing as such but made by software to appear to do so. Network: A group of computer links together to exchange information. Security-secure because data is totally encrypted between user and VPN (virtual private network). Accessing blocked websites-some websites are restricted to some geographical location by using the IP address of the particular location website can be accessed. 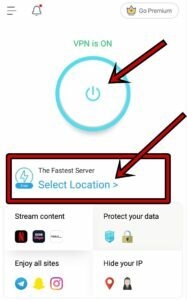 Go to “settings” >”more”>”VPN”>”Add VPN profile” then fill the information which is provided by VPN provider and save then connect as shown below. 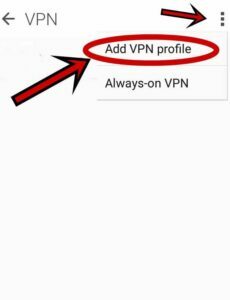 There are many VPN android apps present in google play store but I recommend only “x-VPN” app because I personally use this app. x-VPN is free and its speed is also good. One of the best VPN service provider for the computer is opera. 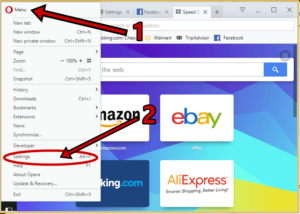 Opera provide free VPN service for their user. 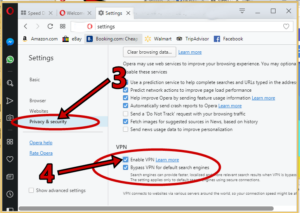 VPN service provided by opera is free secure and fast. It?s hard to come by knowledgeable people on this subject.